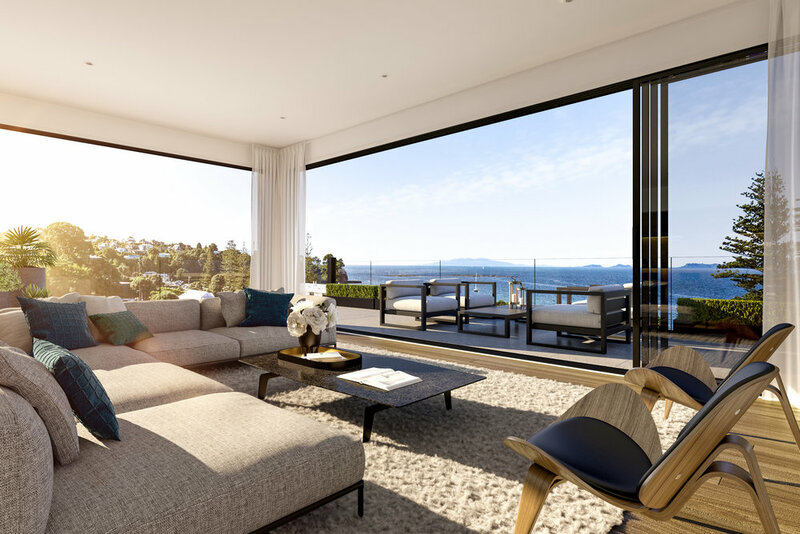 The Victor Penthouses set a new level of luxury for Browns Bay. 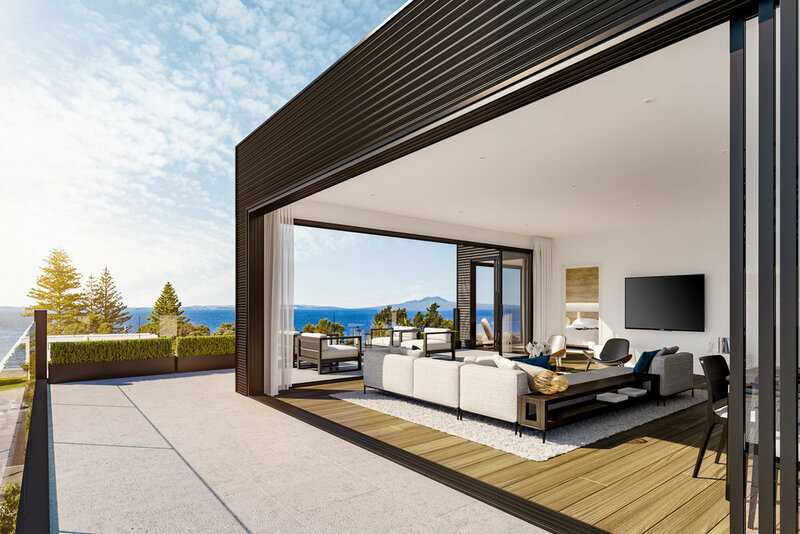 Sitting back from the road on the sixth storey with giant wrap-around decks, these magnificent residences have sweeping views of Browns Bay, Rangitoto and the Hauraki Gulf. 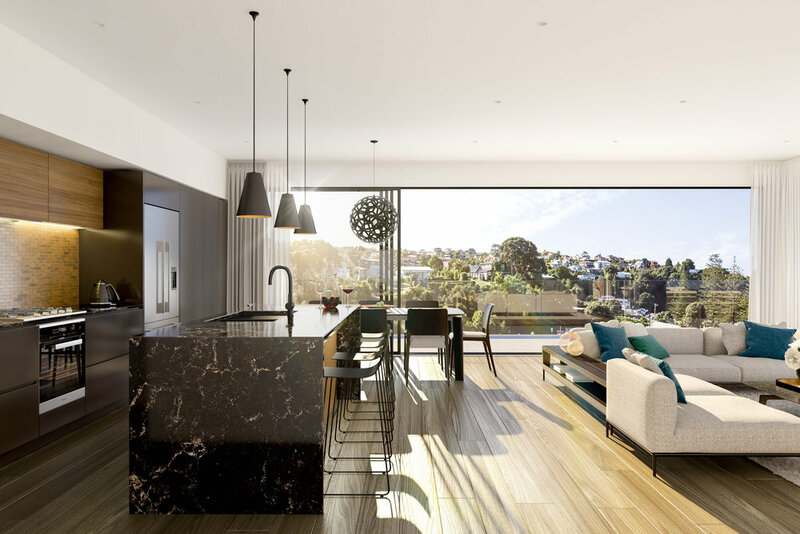 Each penthouse features spacious bedrooms, large open plan living spaces, an entertainer’s kitchen and opulent bathrooms. For more information on these exclusive penthouses, please enquire here.